More than a decade ago, an Australian naturopath started hand-mixing cereals for clients who wanted healthy options that weren’t readily available in the market. Without knowing it, Narelle Plapp had started her path to creating a muesli manufacturing business that would bring clients aboard from as far afield as China. 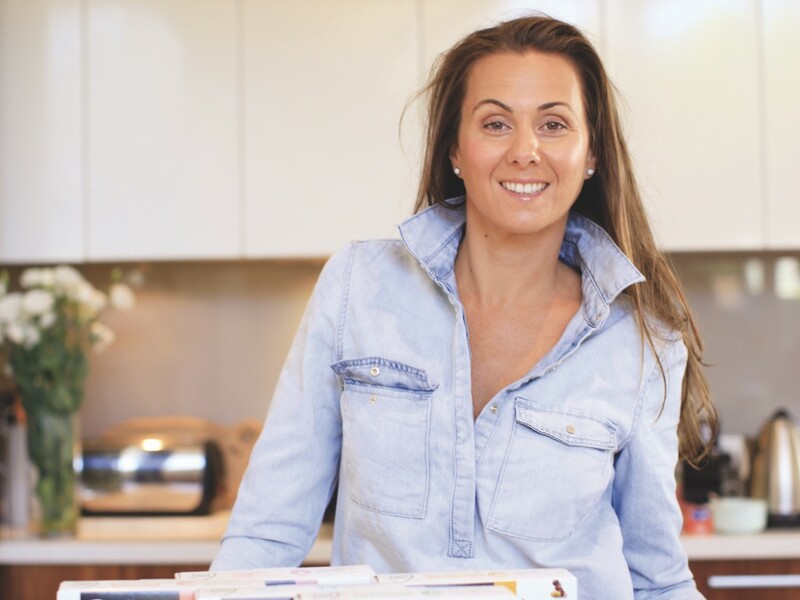 In the past 12 years, Plapp has owned two health food stores, founded the muesli brand Food for Health, and just 12 months ago she started a manufacturing business called Grain and Bake Co Australia. Her businesses continue to flourish, but the getting there required a lot of determination and risk. “I was living off the smell of an oily rag at the ripe old age of 24,” said Plapp. The cereals Plapp made for clients had essential botanicals that are said to help aid in liver cleansing, as well as having other health benefits. Twelve years ago, there were few options for people wanting a truly healthy cereal, she said. Plapp saw a gap in the market for muesli that was low in sugar and high in nutritional value. That leap of faith has not only allowed her to succeed as a businesswoman, but it’s also given her the opportunity to mentor other women in the food industry. Plapp’s success was recognised when she was nominated as a finalist in the 2018 Women in Industry awards, for the Excellence in Manufacturing and Mentor of the Year categories. She is currently mentoring three people, with regular catch-ups every second month. She sees the importance in giving people support as she too has experienced working on her own to achieve business goals that can be daunting at times. “It can be intimidating,” said Plapp. She enjoys helping people succeed, while also learning from the people she is mentoring. “When you’re talking to younger people it certainly gives you a different perspective. I like the challenge they put back on me,” said Plapp. While mentoring is important to Plapp, she also supports people in other ways. Coming back to work after having a child can be difficult, so she offers flexible working hours to staff, but this isn’t limited to women. Plapp, who has two children, believes all parents should also have the chance to spend as much time as possible with their families. “If your child is in a school play you might as well get out and watch it and make it up another day. What I can do is support people through a journey through how you juggle that,” she said. Within hours of having her children, Plapp was back on her laptop because work never stopped for her. But she understands the difficulty some parents face when trying to get back into a work routine. Accommodating employee’s needs is a must in her company. With a focus on employee wellbeing, as well as the health of consumers, Plapp is making a name for herself in the health foods sector. Grain and Bake, based in Melbourne, is a contractor manufacturing brand that has eight brands on board after just 12 months. “We’ve certainly got a huge plan. We are already selling our Grain and Bake brand in China. We currently support our partner there,” said Plapp. Plapp works hard and encourages others to do so too by supporting them during their entrepreneurial journeys. While it was hard work, she said it was still a labour of love.